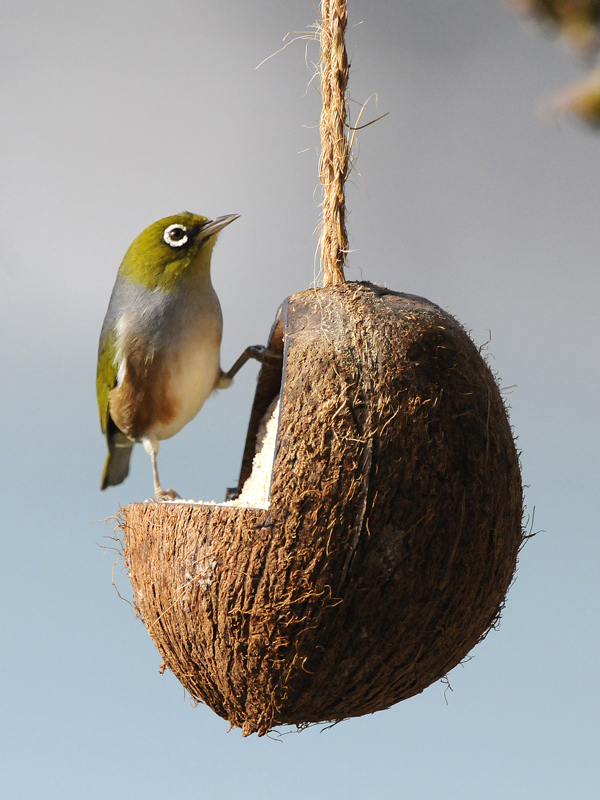 Attracting birds is easy with this Coconut feeder. Bird help pollinate flowers, and are a natural insect fighter. These bird feeders are easy to enjoy, just hang and you are ready to go.